Jewelry making is so much fun, and many projects are surprisingly easy! I remember the thrill I felt when I made my first bracelet; it was very basic, made with inexpensive materials, but it came out so pretty and took barely any time at all to make. We have put together a collection of our favorite picks for the aspiring jewelry maker – an assortment of tutorials, books, supplies and kits for a variety of jewelry making techniques, and you’ll be happy to see that it’s very affordable to get started. 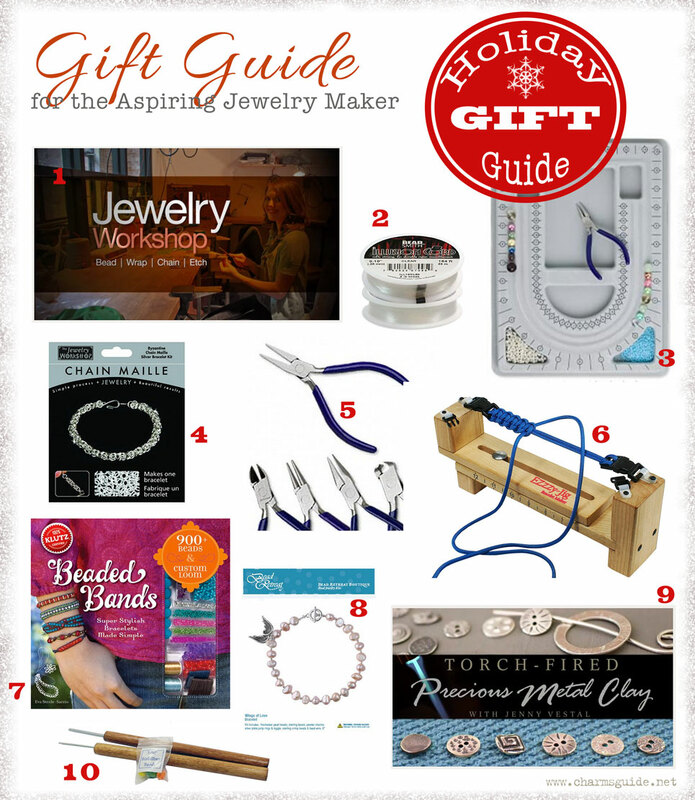 Whether you want to create jewelry yourself to give as gifts, make jewelry to sell, or have someone on your gift list who is thinking about trying their hand at jewelry making, these items will get you off to a great start.